Man, do I have a special treat for you guys today. In this episode I’ll be speaking with my long time personal friend and mentor, Rod Khleif. I can tell you that this episode was way overdue and has been something that Rod and I have been talking about for the past year or so. Well, I can tell you this, whether you’re just getting started as a real estate investor are or already a seasoned pro, I promise that you’ll find huge value in my talk with Rod today. 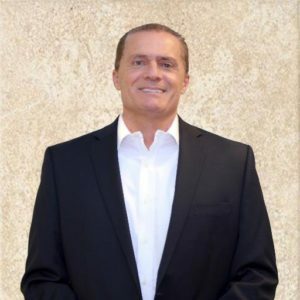 I can tell you that I attribute a substantial portion of my overall success as a business owner and real estate investor to Rod’s personal involvement in my life. 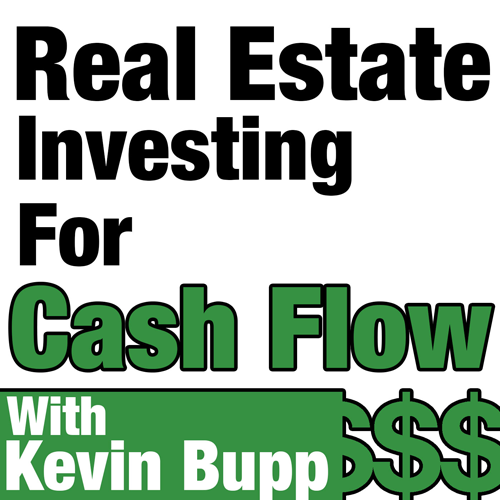 So in todays show we’re going to steer clear from the mechanics of real estate investing and focus on Rod’s personal philosophy of goal setting, visualization, and manifesting success and how we can apply these same practices in our own life.